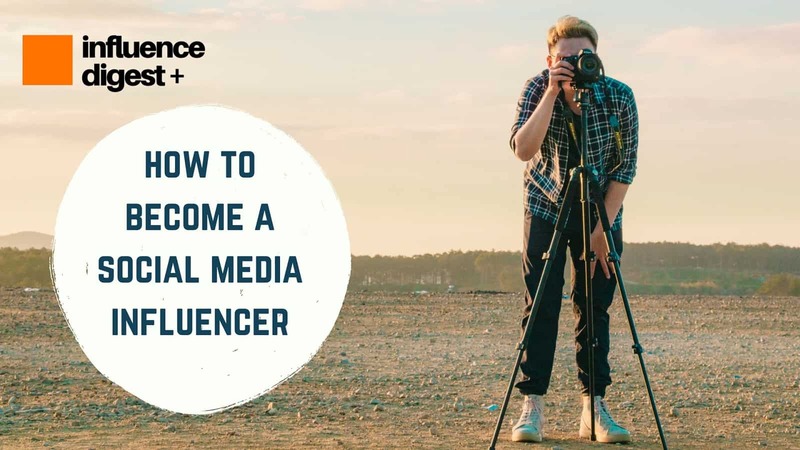 So, you want to become a social media influencer? Well, congratulations because that’s entirely possible. The beauty of becoming a social media influencer is that it’s never too late if you have the right content to go with it. Our team at Influence Digest has constructed a 10-step plan to get you started. Bear in mind that this plan will only work if you do and there will be a lot of things that you’ll learn along the way, but if you follow this plan, it will definitely get you started and clear things up. 1) Independent Influencer: A social media influencer who has no association with any kind of company, and does not receive income directly from their content. 2) Sponsored Influencer: A social media influencer who does have an association with companies and promotes their goods and services in ways that generate traction and sales for them. This is arguably the most important step. 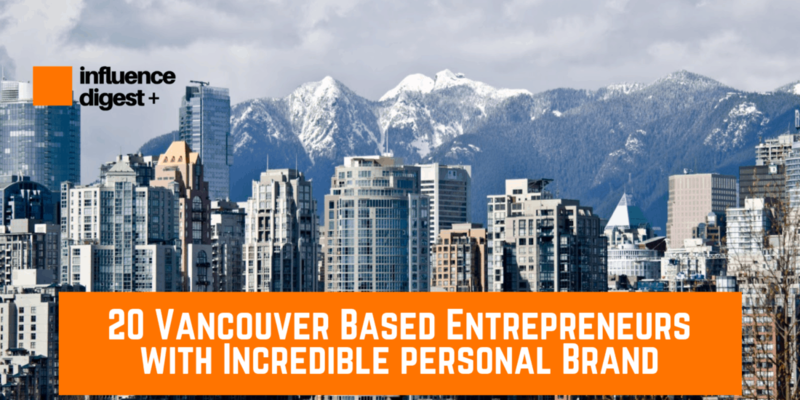 It is imperative for you to pick an industry/niche that you are truly passionate about. Consider this like a fulltime job, if you’re going to want to be successful then your highest chances are towards doing something that you genuinely like. The best part of this is that it can literally be anything! If you are into “Leg Days” at the gym, you can make an entire social media influence just on that and garner immense traction. You can be into anything from fashion to zoo keeping, the options are limitless. Just make sure you pick something you are comfortable talking about for an extended period of time. Oh and one more thing, you do not have to be an expert to become an influencer. You just need to be passionate and consistent about the subject that you are discussing. Here is the biggest secret that they never told you: Facebook, Twitter, and Instagram are not the best social-media to base your platform on. Why? Because they are not searchable content! Think about it, can you search for a specific post on Instagram? You can only search for accounts or discover new posts through your feed. Same goes for Twitter and Facebook. We are not saying to not use them. 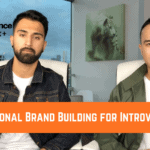 They are absolutely great for growing your audience and increasing engagement but are just not ideal for being the base platform for growing your content. 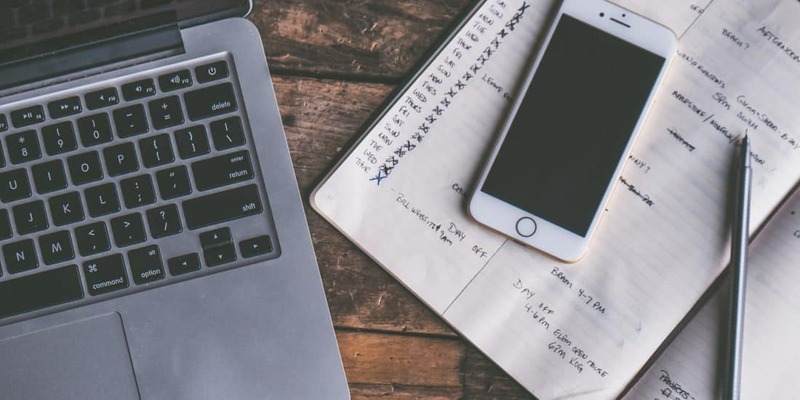 Once you have established your base platform, then you can start building your audience and driving traffic towards them using Facebook, Twitter, & Instagram. The goal is to get recognized for a certain style and them that your brand represents. Think about yourself. How would you react to your brand? How you are going to appeal to your demographic? What value are you trying to bring to the world? More than just visuals – tone! Without good content, you will not grow as an influencer. After you’ve completed the 4 steps before, you are officially ready to get started. Here is the key: do not worry about producing perfect work because it won’t be. At least it won’t be when you first start and that’s fine. a) As you continue you to consistently produce content, it will naturally get better. b) As your content improves, you will see an increase in viewership and engagement. This won’t be an overnight success, but you will surpass milestones week after week and watch yourself grow into a more established influencer. The most successful influencers are those who are not concerned about money (right away) and just focus their time on producing the best content they can. 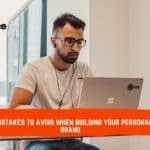 If you are able to produce great content consistently over a certain length of time, you will be able to turn your personal brand into a business. 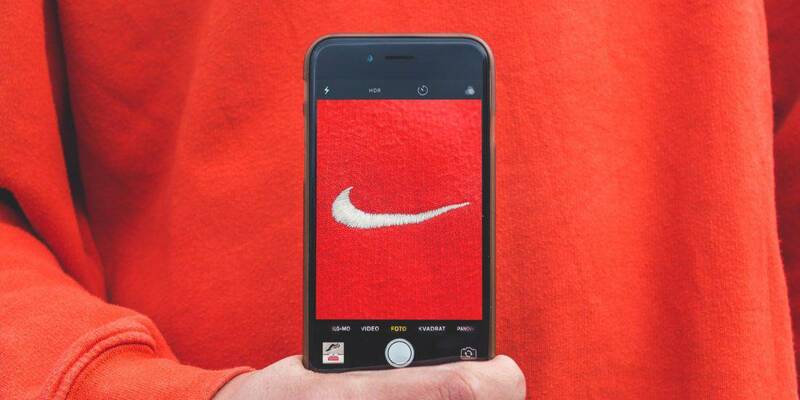 Brands will pay you to be their sponsor icon. It’s just up to you get out there and show the world the kind of value you are able to bring. This really provided some valuable insight! Thank you. Searchable content is the way to go!